I am in awe of the beauty and complexity of these posters. 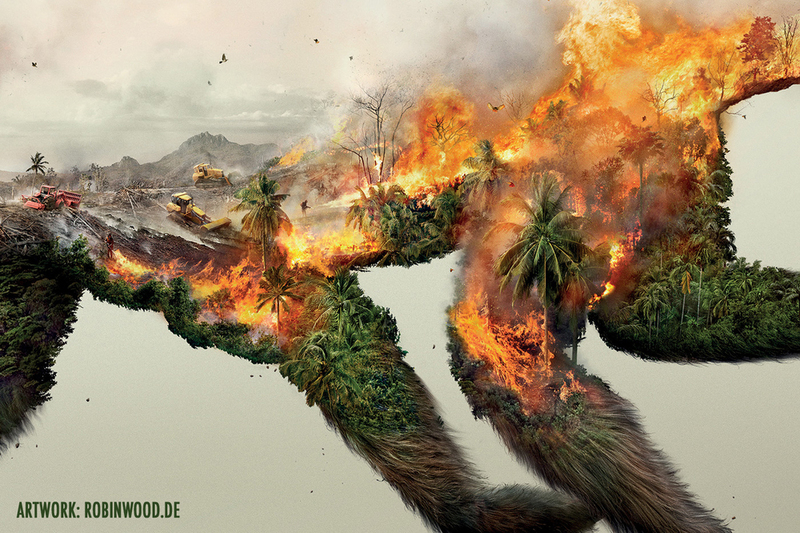 Created as part of a campaign for Robin Wood, an environmental activist group in Germany. These posters depict the intimate relationship between living creatures, their environment, and the destruction of those habitiats. The level of detail in these images are stunning!